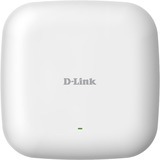 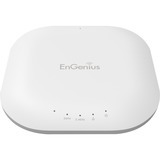 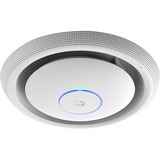 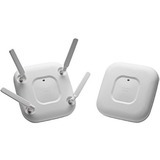 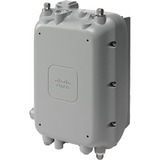 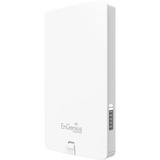 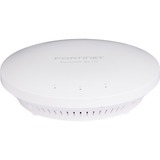 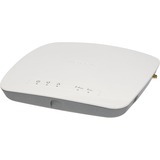 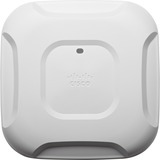 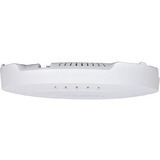 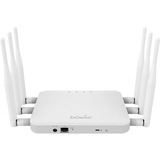 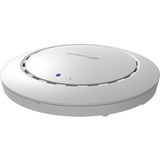 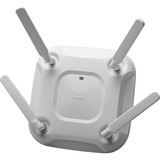 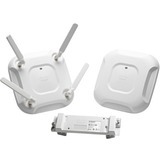 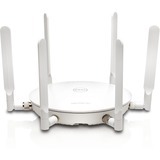 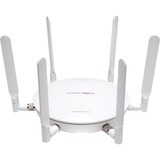 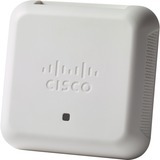 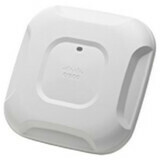 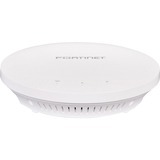 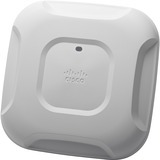 With the industry's only enterprise class 4x4 MIMO, three-spatial-stream access points that support the IEEE's new 802.11ac specification, the CiscoAironet3700 Series delivers industry-leading performance and a High Density Experience (HD Experience) for both the enterprise and service provider markets. 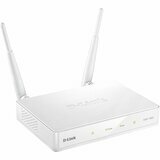 The Aironet 3700 Series extends support to a new generation of Wi-Fi clients, such as smartphones, tablets, and high-performance laptops that have integrated 802.11ac support. 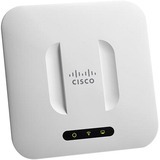 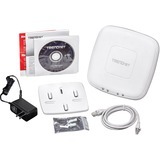 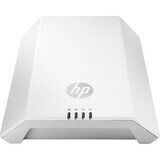 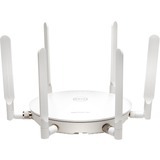 Due to its convenience, wireless access is increasingly the preferred form of network connectivity for corporate users. 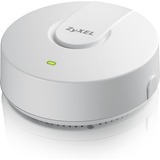 Along with this shift, there is an expectation that wireless should not slow down user's day-to-day work, but should enable a high-performance experience while allowing users to move freely around the corporate environment.